Prescription medication labels can be confusing and lead to non-adherence if misinterpreted. Research shows easier-to-read labels can improve medication use, especially for patients with low health literacy. 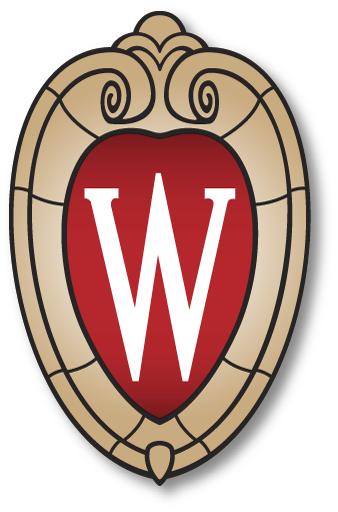 Come to this colloquium to learn about a project designed to help pharmacies in Wisconsin revise prescription labels using United States Pharmacopeia standards to improve patient understanding, leading to better adherence. Professor Mott has been working on this project with Wisconsin Health Literacy for the past five years to modify prescription drug labels to make them more readable and understandable. Join us for an overview of this important project!